Brendan Madigan is a finance and accounting professional, currently residing in the central North Carolina area. 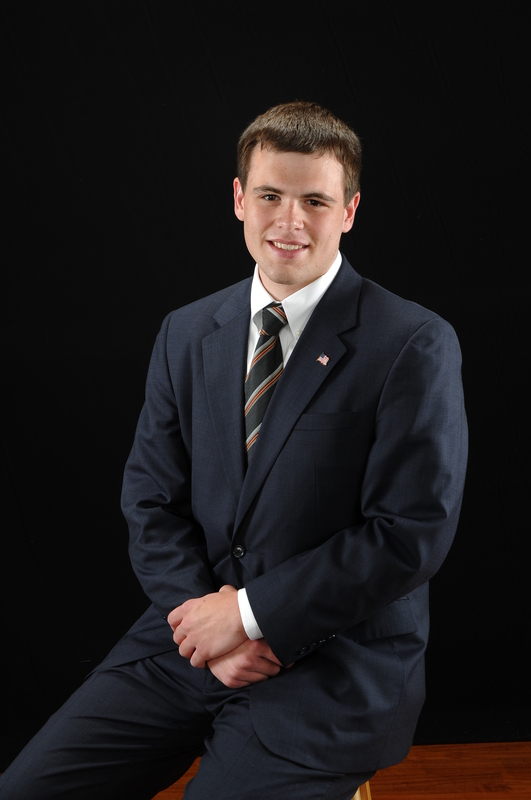 Brendan earned his Master of Accounting degree from North Carolina State University and his undergraduate degree in Public Policy from the University of North Carolina at Chapel Hill. Brendan enjoys being an active member of the community, most prominently serving on the Town of Chapel Hill Public Housing Advisory Board from 2011 to 2013. Got questions for Brendan? Email him directly at brendanm@brendanmadigan.com.